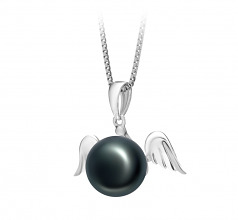 On the wings of an angel, this heavenly pendant is divine in beauty and form. 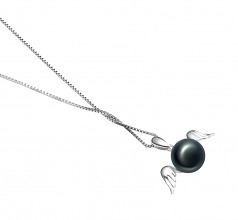 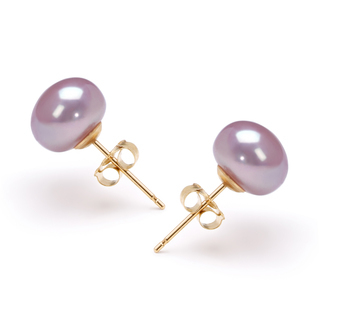 A luminous black AA grade rated button pearl sets between a graceful pair of silver wings. 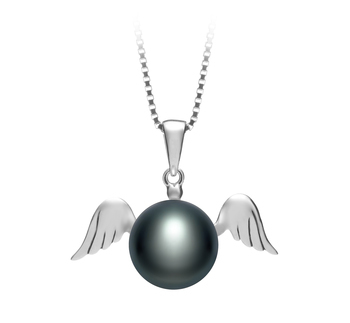 Called Angel, the silver pendant measures 0.9-inches wide by 0.3 inches long and is centered with a 9-10mm black fresh water pearl. 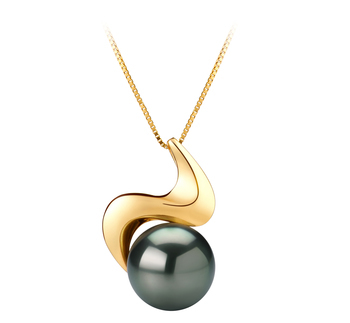 The elegant symmetry of this shining pendant gives the illusion of taking flight at any moment. The Angel pendant is soft with a calm and peaceful style that carries a powerful message of protection, compassion, love, and harmony. When presenting the Angel pendant as a gift, it shows the recipient a gesture of having someone always looking over them and offering protection to the one wearing it. 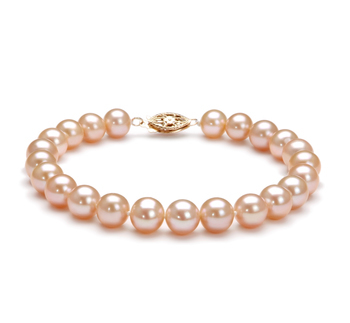 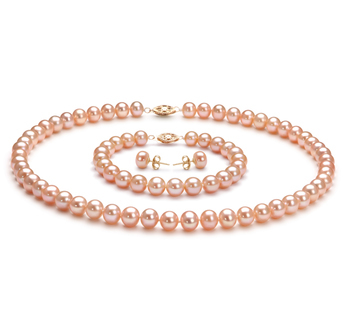 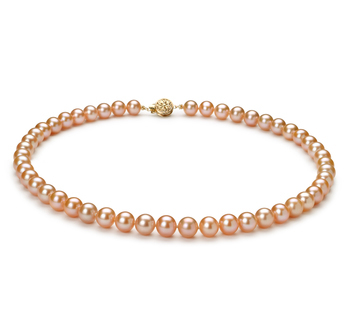 Whether it’s a gift or for yourself, this is one jewelry piece the wearer will reach for first.